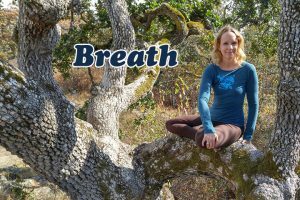 Why is breathing, mindful breathing and yogic breathing so important to our overall health? In our day to day life we experience extended periods of stress, over thinking, exercise, breathing deficiencies and because of this our blood becomes acidic. If your body is acidic you might experience headaches, light-headedness, cognitive issues, confusion, sleepiness, joint pain, muscle aches, osteoporosis, weak brittle bones, nausea. It is not uncommon for a stressful day of work to cause acidosis. You might also experience brain fog, poor memory, fatigue, restlessness, nervousness, anxiety, indigestion, cardiovascular disease, colitis and heartburn, poor sleep and autoimmune diseases. When your brain cells work extra hard without being properly nourished with oxygen, it is easy for brain cells to not be properly nourished with oxygen. It is possible to alkalize your blood and tissues with additional oxygen. Deeper breathing throughout your day, during times or increased stress, problem solving and physical exertion can help to prevent an acidic environment in your body as well as connective tissue damage. The average breath capacity of an adult is 6K cubic cm. When you breathe unconsciously in a relaxed way you might breathe between 500 to 700 cc in and out. There will be about 1, 200 to 1, 500 cc left in your lungs during this breathing. If you focus on completely breathing out, that is taking a complete exhale, you have the capacity to move between 4, 800 and 5, 200 c of air. With mindful breathing it is simple to bring more oxygen into your bloodstream and release stale, acidic carbon dioxide as you exhale. Oxygen is the most powerful nutrient that you can take into your body. Oxygen is vital the the operation of every organ and tissue in your system. Oxygen improves the immune function of your blood and tissue making your blood and tissue less hospitable to bacteria and viral invasion. Better oxygen in your tissues will allow your body to be more efficient overall since restricted airways and contaminated air lead to tissue damage. We are so incredibly to have your support each and every week. Your donations of $5, $10, $25, $50 and $100 help us to continually improve our yoga show. Right now we are investing in new computer equipment, hard drives and a video card. If you would like to make a donation to support us in purchasing new hardware for the processing and storage of weekly Yoga with Melissa shows, then click below to contribute to the production of the weekly yoga show. Today’s question to answer in the comments is, what do you notice from increasing your oxygen to your cells today? 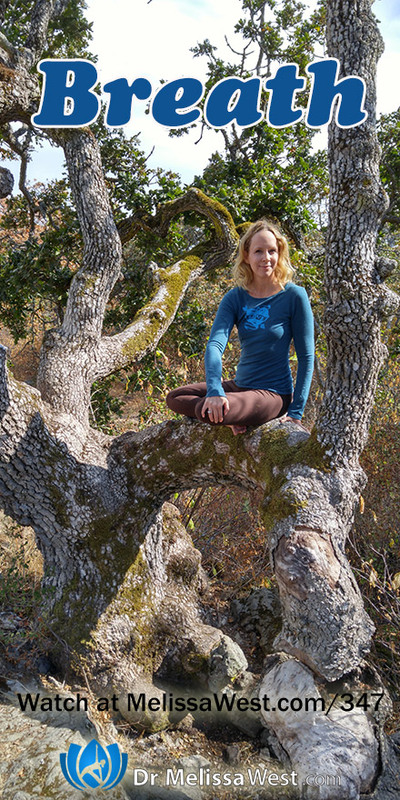 How have you benefited from expanding your lung capacity with your yoga practice today? Let me know in the comments below. Today we focused on breath. In our membership community, we have a companion series to this Back to School Yoga series called Back to Basics where I am breaking down all the brain yoga movements into their simplest parts and categories. My experience is that when I have separated these movements into their simplest parts and taken them apart I can build on them and make them doable, allowing them to be later reassembled, once the needed strength, coordination, flexibility and endurance has been established. We would love to welcome you into our membership community where all our value added content is housed including the Back to Basics Brain Yoga Series with classes on breath, crawling, rolling and squatting. 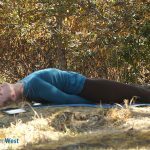 Previous post: How is Yoga Different than Stretching?